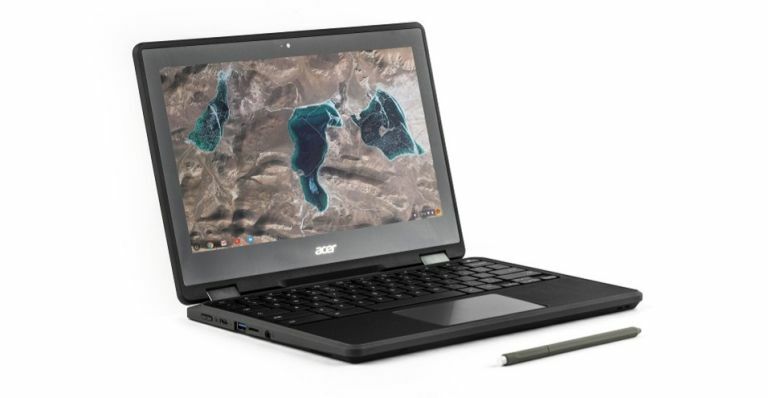 Asus has announced a set of new Chromebooks aimed squarely at the education sector. The Chromebook Flip C213 is being tipped by Asus as the world’s first 'ruggedised' Chrome OS-powered laptop to feature a 360°-flippable display. The ruggeded construction features a wraparound reinforced rubber ‘bumper’ to protect the chassis and I/O ports from minor knocks and scrapes, and the all-metal 360° hinges are covered with strong zinc alloy caps. The 11-inch touchscreen display features a covering of tough, scratch-resistant Corning Gorilla Glass 4. Asus Chromebook Flip C213 will be available from July in the United Kingdom for £349.99 without a stylus or £399.99 with a stylus. UK-based AV firm Lithe Audio has just announced some new updated models in its Bluetooth ceiling speaker range, including a version that can that can be controlled via the Alexa voice service using devices such as the the Amazon Echo and Echo Dot. Other new features of the speakers include a volume-capping function which enables whoever is controlling the speakers to reduce the volume output by 50%. The updated models also have a new switch that, when used with a pair of speakers, enables users to easily switch between mono and stereo output. At £199.99 for a single Bluetooth ceiling speaker or £269.99 for a pair, they’re also real value for money. The IP44 waterproof version of the speaker, for use in bathrooms and kitchens, is £229.99, and is also Alexa-enabled. Youget them now from Buy Clever Stuff, Tech4Homes and other electrical retailers. If you picked up a copy of Call of Duty: Infinite Warfare over Christmas, or you just grabbed a copy in a recent sale, you'll be able to glide towards that fabled prestige thanks to a full weekend of double XP. Infinite Warfare will also be doubling up on weapon XP so you'll be able to max out your favourite weapon in far less time. What a way to end the week, eh? In fact, both Infinite Warfare and the Modern Warfare Remastered are getting the double XP treatment from today until Monday, so if you're a fan of either and hoping to fly up a few ranks over the break, log in and fill your boots. The Greatest Trainers Of All Time?